The general consensus about big data has been that it's too expensive to move. But what if you could use remote backup copies in the cloud for analytics, app dev, and other applications? Particularly for batch jobs, the hyperscalable infrastructure of the cloud is ideal -- pay for the powerful server clusters you need while crunching data and stop paying when you’re done. No wonder that after EC2 and S3, one of the first major services AWS added was its Hadoop-based Elastic MapReduce service, followed by Redshift data warehousing a couple of years later. But there’s a problem: Big data doesn’t like to be moved. The bandwidth to do so costs money, and as analytics veer ever closer to real time, the barrier to keeping cloud data and on-premises data in synch grows higher. 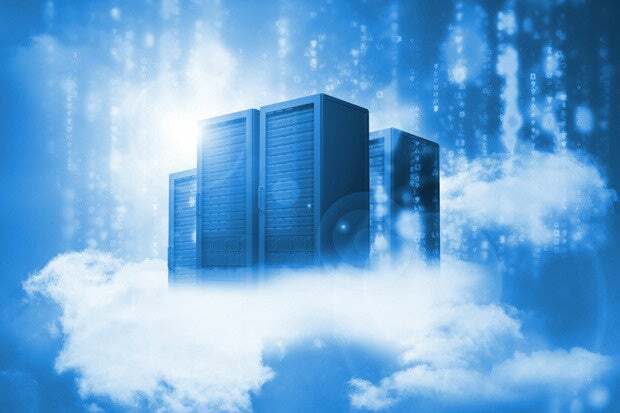 For the most part, cloud backup and DR has primarily been a small business proposition -- while large enterprises that want to maintain high availability have created dedicated backup datacenter sites where data is replicated frequently at high cost. In neither case has the data been used for anything except restoration in the event of calamity. Although still relatively small, Actifio is the best known company pitching the idea of using a single, continuously updated copy of enterprise data and creating virtual copies for DR, backup, and analytics -- as well as for dev and test in a cloud environment. Founded in 2009, Actifio secured a $100 million round of funding in March 2014, led by Tiger Global Management. Actifio has partnered with IBM, SunGuard, and others to provide a platform where a single “golden copy” of the data can be virtualized and leveraged in multiple ways. Virtual data management addresses a key enterprise pain point. Not only is the volume of enterprise data growing at a ridiculously rapid pace, but data warehousing, Hadoop analytics, and accelerated application development are together demanding copies of that data and putting an ever greater burden on storage infrastructure. If you can have a single copy created for backup/DR purposes, and create virtual rather than physical copies for analysis and dev and test, you can reduce the spend on storage infrastructure -- whether it resides on premises or in the cloud.